featuring high-quality, cruelty-free, and vitamin products at an affordable price. We never compromise on ingredients or quality. The Mesaidu makeup lipstick is moisture-rich, silk-drenched and vitamin infused. 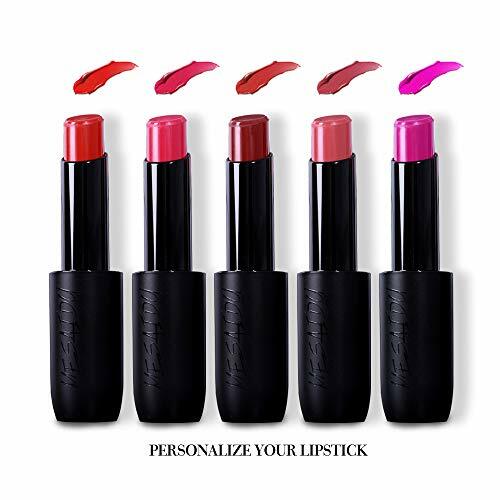 This beauty lipstick provides lightweight & radiant color with a moisturizing shine. The rich lip color and irresistible shine create a glamorous look. This Cream matte lipstick comes in 5 different Lipcolour and finishes. you'll receive from the available lot. Picture may appear larger on your screen. Color may vary slightly due to the color setting of each individual monitor.